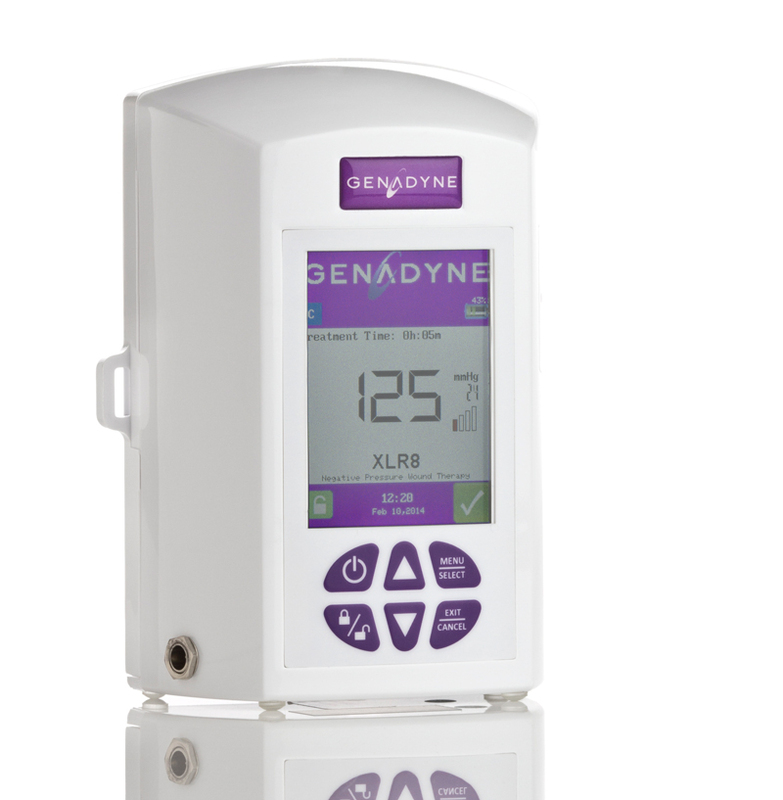 The Genadyne NPWT system is safe, simple, effective and accessible NPWT for your long term care patients. It is an effective, simple to operate NPWT device with audible alarm management that ensures the patient’s safety. Genadyne is also discreet and lightweight. Genadyne Wound Therapy offers you safe, simple, effective and accessible Negative Pressure Wound Therapy for your Long Term Care Patients.